Home › What's New? 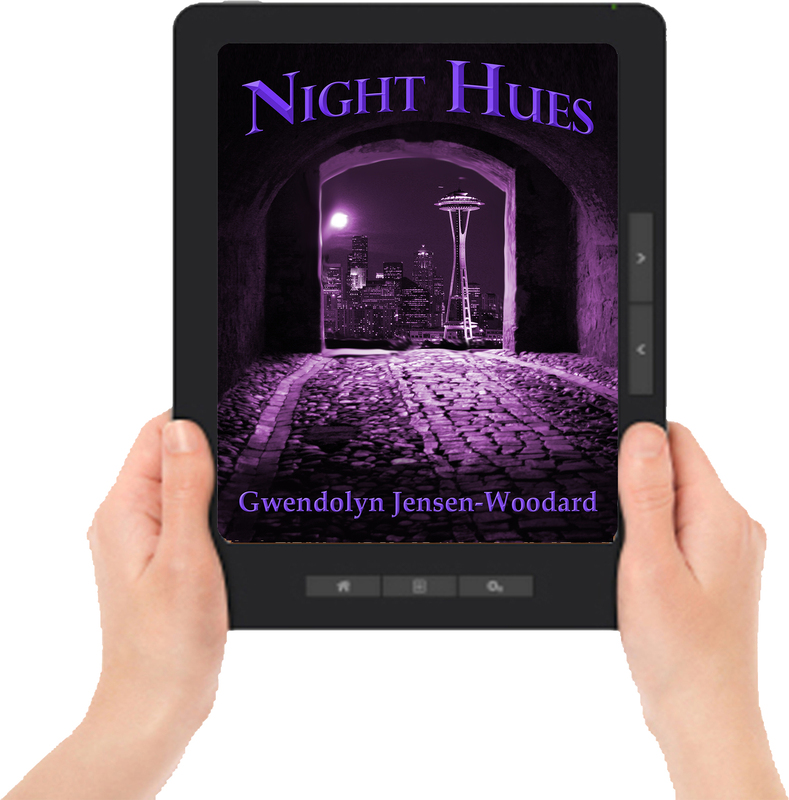 › Gwendolyn Jensen-Woodard Launches Night Hues at NorWesCon! 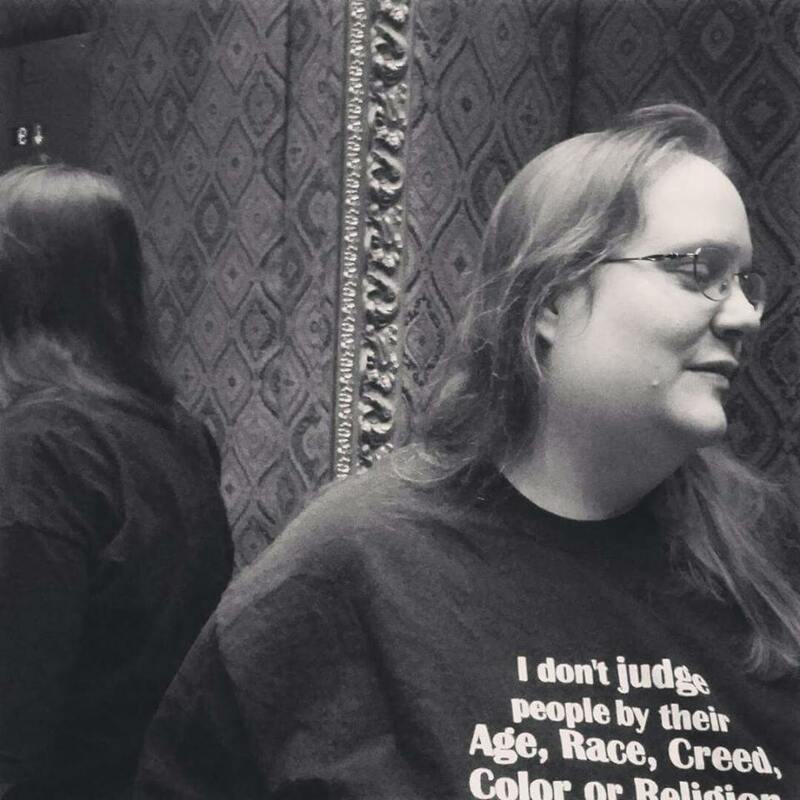 Gwendolyn Jensen-Woodard Launches Night Hues at NorWesCon! 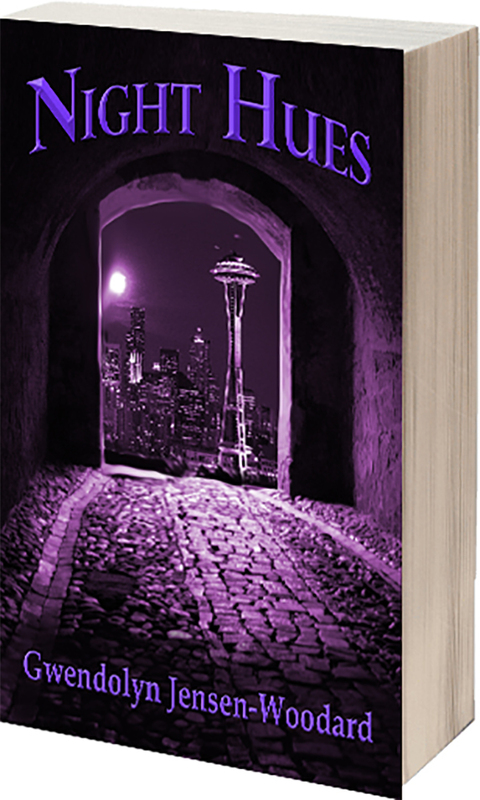 Night Hues settings and drama, mysteries and surprises, coupled with the author’s eloquent storytelling, gave me hours of true pleasure. 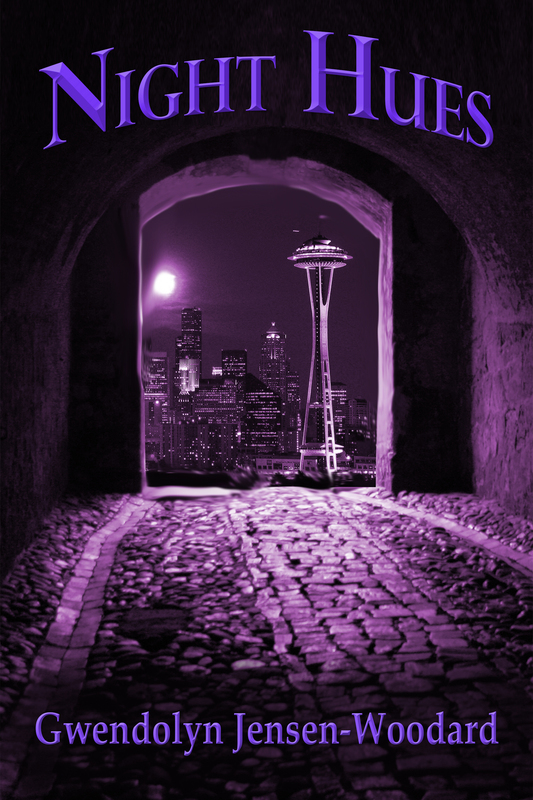 I will be following this author and eagerly awaiting more of her stories. 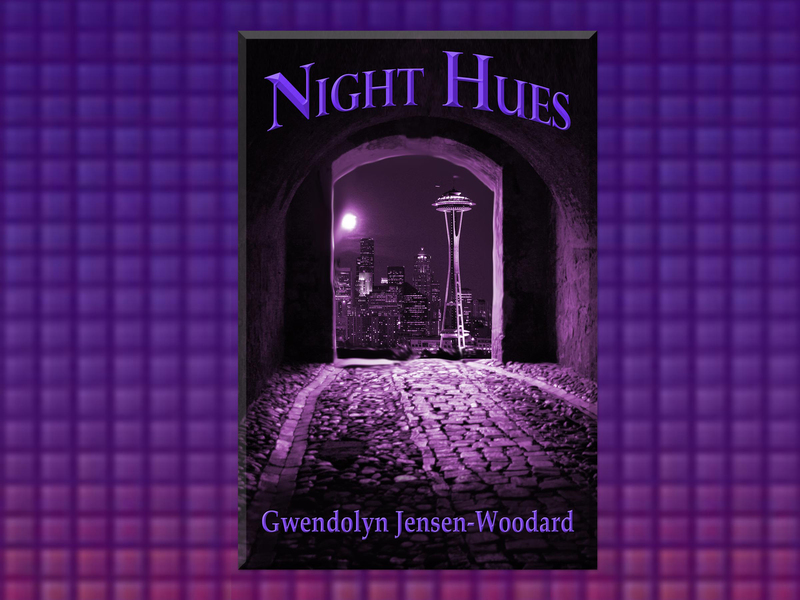 I’ve read two of Gwendolyn’s short stories, Nightlife and Heart of Night, so when I saw the cover reveal for Night Hues, I knew I was in for a good time! I was not disappointed. Twists and turns abound. Lilah is incredibly strong and intense, and along with her ‘unusual’ nature, is someone to get to know better- maybe as a character/friend. Coming Soon in multiple translation editions! ‹ Cobrir a revelar! Coming Soon! Neva Squires-Rodriguez Liliana em breve em Português! !